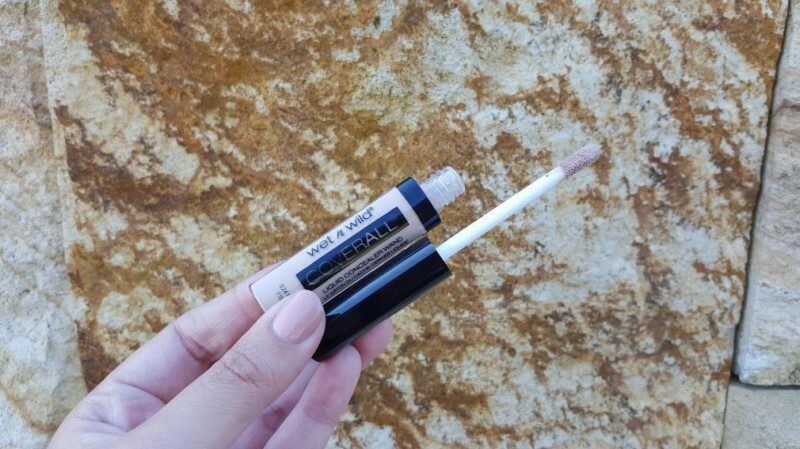 The Wet n Wild Coverall Liquid Concealer Wand comes with a convenient wand applicator so you can easily cover up blemishes, lines, discolouration and other imperfections for beautifully flawless skin. It has a rich, creamy formula which blends in easily. Affordability is key to me. When I first started applying W n W was the best affordable products for beginners. I tried it and love this concealer. Plus It does not crease. We need more shades. because i am a student, this concealer is really affordable and full coverage at the same time. it works amazingly for highlighting the under eye and priming the eyelid for shimmer colors to pop more. The brush is great for cut creases or even half cut creases. I really did enjoy this concealer, except it finishes really fast because you do need quite a lot and the brush is rather small. Also the shade range is pretty dismal for darker skinned gals out there. It doesn't crease if you set it with powder. It is nice and small so convenient to carry with you for touch-ups. Would not repurchase it because I am currently into more thick creamy stick concealers once more but if I do switch back to liquid, it is definitely an option. It takes away coverage rather than give it, thought it does brighten nicely which is what I use when I need to lighten and brighten my foundation. Not the greatest concealer, but also not the worst. I purchased this concealer with the hope that it would cover a few marks and the dark circles under my eyes. It is reasonably priced but it does not do the best job as it is a very thin consistency which dries really quickly so not only do u have to work super fast to blend it in, once it is blended its so light that it appears as if u have not put anything on at all. 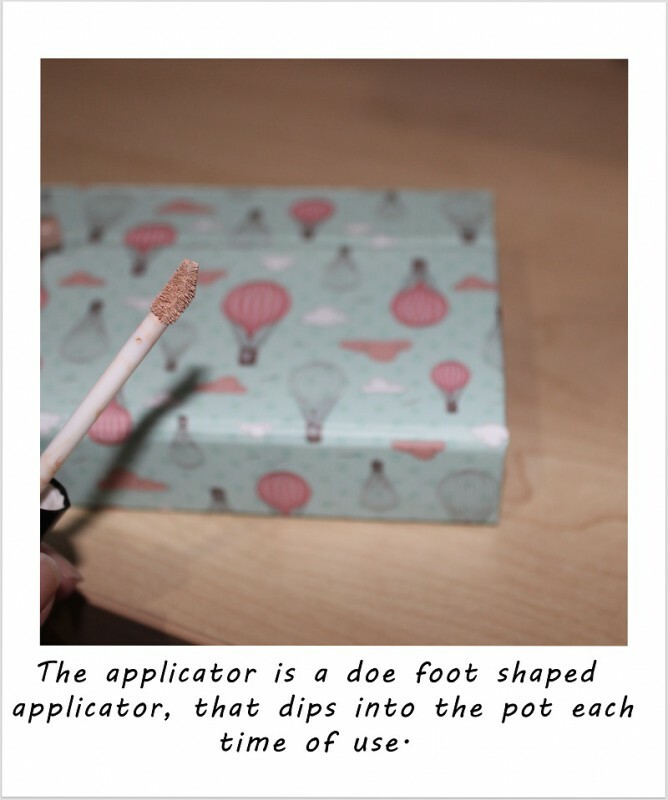 The wand is also a bit too small so it takes many dabs to get a good amount of the concealer out & onto your face. This was such a dud for me. I got this on special for R20 at my local Clicks and I was super excited to try it, until... I tried it. As I was working the product in with my fingers on my under eye area, it started to go hella patchy, lifted and eventually disappeared??? I was so confused as I have never used a concealer that behaves this way. I did not even give it a second try. It went straight into the bin. I don't even think that using a brush / a sponge can make it work. Hard pass for me and I definitely do not recommend this product. 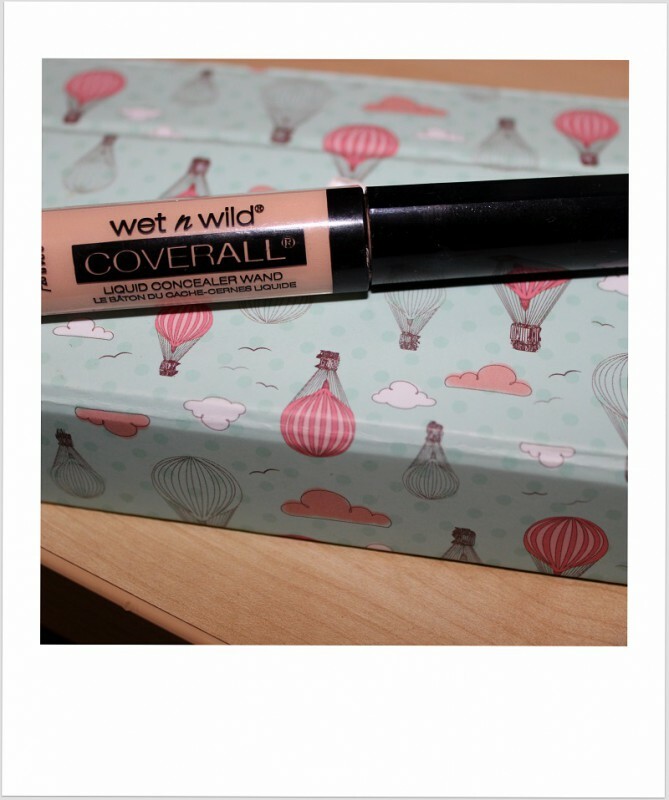 I bought the Wet n Wild coverall liquid concealer wand in E814 Beige. I was quite disappointed in the product. The concealer wand doesn't apply the preferred amount I'd want at first and I feel like I must scoop the product from the bottom to get any product! The texture of it and the look to me seems off. But if you would like to try it, go ahead. Maybe it works for you. 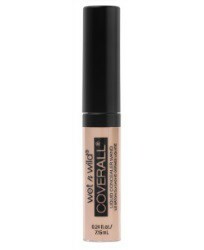 Again, on my search for a concealer that could hide my raccoon eyes, I bought the Wet n Wild Coverall Liquid Concealer Wand in E812A Light. They didn't have anything lighter, as I presume it had all sold out. The product comes in plastic packing with a screw off lid where the wand is attached to and dips into the pot. The want is quite thin and small, but again, works well for the eye area and blemishes. I had heard a lot about Wet n Wild from Youtube beauty guru's, so I thought I would give it a go. I wasn't completely impressed, as I found that the product was a light to medium coverage and quite thin in consistency. It dries quite quickly, so you have to blend it pretty fast, other wise it looks cakey. Of course it is a cheaper product, so I wasn't expecting amazing results, but for its price, it does work well, if you aren't look for heavy coverage. It does slide throughout the day, so it does not fair with a whole day without touch ups and it tends to settle into creases around eyes. Try it out for yourself, maybe it works differently on you? Wet n Wild one of the latest affordable international brands which hit our stores in 2015, they have a wide range of products launched in South Africa so I thought I would give them a try. I have been looking at trying a few new concealers which are budget friendly and wont break the bank. Most liquid concealers are meant for good coverage the Coverall Concealer comes in four shades Fair, Light, Beige and Medium. The concealer comes with a wand, great for those spot coverage where it is needed and helps to blend in the concealer easily. A fan of liquid concealer I had to to try this one, first time user I was quiet impressed it applied really well the wand is soft and gentle on the thinner skin of eye area which is my main concerning areas (dark circles). With the rest of my face it applied and blended well to, bonus the wand allows you not to take to much product from the tube like the pump action liquid concealers you always left with extra product. It is not a very thin texture it has a liquid cream feel to it and not at all runny, it didn't crease up around my area at all. A good option for a budget friendly liquid concealer to have its a steal at R52 in stores, downside the range of colours for other skin tones are not available ad they limited to three shades.